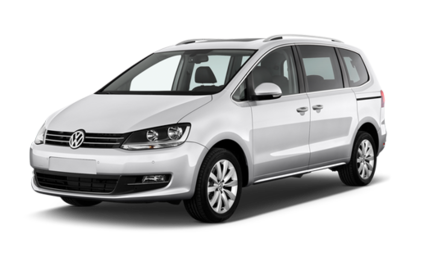 Airport transfers being a core service of our company we have some special offers for transport to and from some of the most popular London airports. 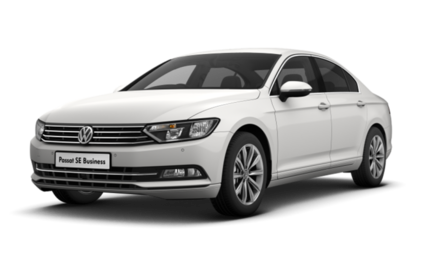 Beaconsfield Taxi is your local 24hr taxi service in Beaconsfield, you can choose from saloon, estate or MPV vehicles to transport you to and from any destination. Competitive prices and a safe, comfortable and on time journey is our commitment to you. A dedicated airport transfer manager will manage your journey from start to finish. Your flight arrival time will be monitored online to make sure your journey does not have to be any longer or demanding than it has to be! Meet & greet service is available too. A business account service where your account manager will work with you to put in place procedures which will ensure your business with us is always pleasurable and good value for money. Monthly invoicing, priority service and discounts are some of the benefits. 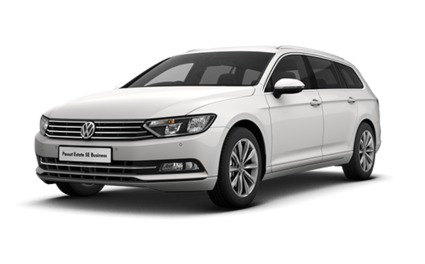 If you would like to travel in style you can take advantage of our chauffeur service, where you will travel in luxury vehicles with extensively trained chauffeurs. Beaconsfield Taxi can arrange flowers, gifts or ribbons etc depending on the occasion if you need them.